Full STEAM Ahead! 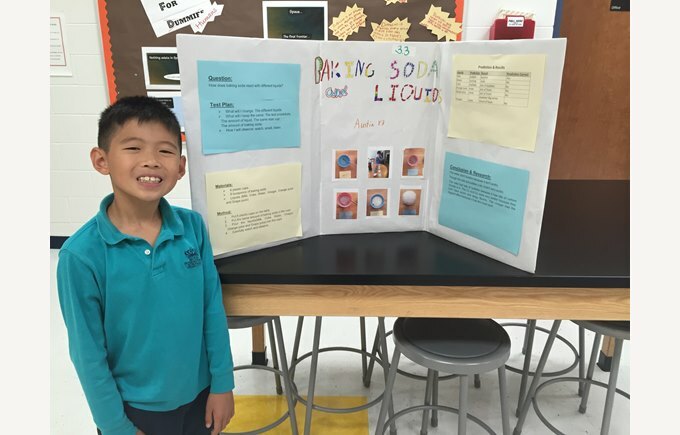 Our Science Fair Entrants Challenge the Status Quo. 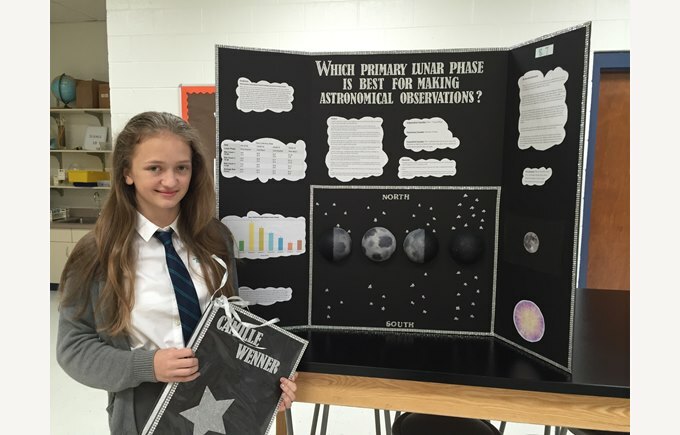 The British International School of Charlotte held its Annual Science Fair on May 19th. This year’s projects were submitted by students as young as 5 years old all the way through Grade 7. Students were asked to begin their project with a question, to research it, form a hypothesis to answer their question, test their hypothesis and provide a conclusion. And, boy did they blow it out of the water! They ran with it, full STEAM ahead! 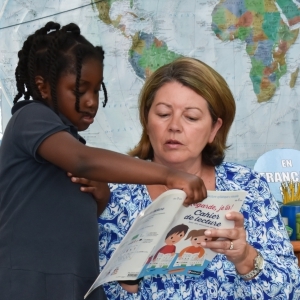 Our students impressed a board of judges formed by parents, professionals and a professor from the University of North Carolina Charlotte, with projects that challenged the status quo. What would life be without gravity? Could the elimination of plastic bottles in just one school make a significant impact on the environment? 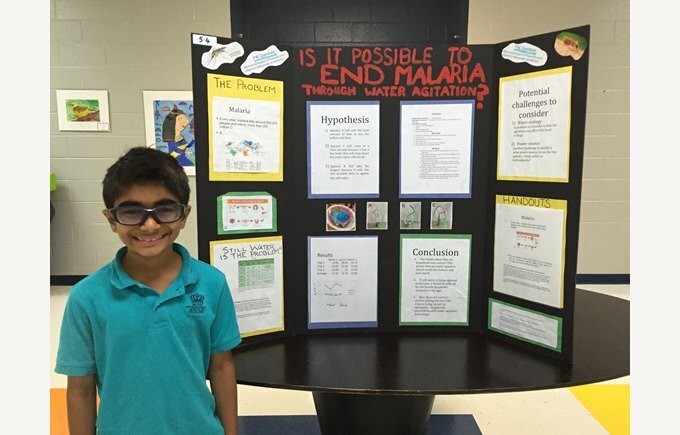 Is it possible to end malaria through water agitation? These questions illustrate some of the intriguing queries students asked about the world around them. They not only showcased their processes through creative, descriptive boards but many of them also included hands on demonstrations to highlight exactly how their hypotheses might work. Our students pushed themselves to challenge their thinking, to challenge their world, to challenge how they can impact their future. It was truly an impressive showcase of the bright, young minds we have here at BISC! Our Annual Science Fair is one of the many ways that our teachers and students are deepening and developing our STEAM mindset and furthering classroom integration of the STEAM areas of focus - Science, Technology, Engineering, Art, and Maths. We believe giving children tools to succeed in a rapidly changing technology-based economy is a key to their future success. 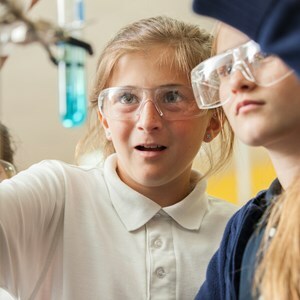 Our teachers are persistently looking for ways to get students involved in STEAM activities in playful, collaborative ways that engage and excite them. 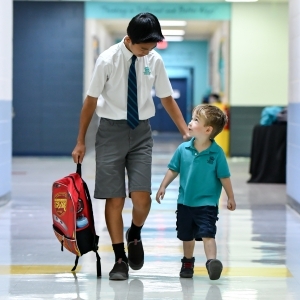 The commitment to the STEAM initiative is something that is not only salient to us here at The British International School of Charlotte, but to Nord Anglia Education at large. 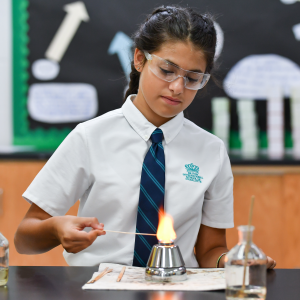 Through the "power of 42", our strength and weight leveraged by our connection to Nord Anglia schools worldwide, we will be further deepening our dedication to STEAM with a continued and amplified partnership with the world's #1 university, Massachusetts Institute of Technology. Details on this ongoing partnership will be announced in the coming days. We're looking forward to sharing the exciting details with you on just how we plan to continue - Full STEAM Ahead! 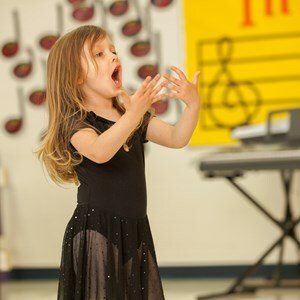 To learn more about how our STEAM initiatives can impact your child, schedule a tour today. Call (704) 341.3236 or complete a form on website.